One thing writers always need help with is getting word out about their upcoming releases. Did you know it also helps them if you promote the books that have been out awhile and are still available? After all, sales add up, right? Never hesitate to promote something you've recently read. No matter the release date. 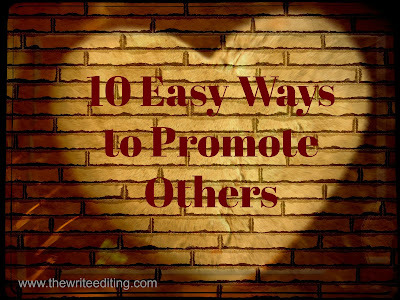 Last week, I talked about 10 Easy Ways to Promote Others. 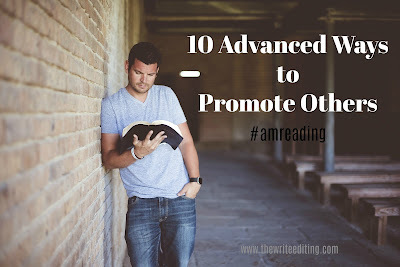 This week, I'd like to share 5 Advanced Ways to Promote Others. 1. Leave reviews on reader sites. These range from the booksellers (amazon, Barnes & Noble, CBD, Parable, etc.) to sites like GoodReads. The more reviews a book has, the better their ranking. And please, if you really don't like the book, don't leave a 1-star rating. Tell your friends but not the world. No need to hurt an author's score. Only leave 3-star ratings and above. Play nice. 2. Join the author's launch team/street team/dream team ... Various authors call their promotion team various things. The teams are most commonly known as street teams or launch teams. What is involved? Read the book (author provides either a PDF, eReader file, or hard copy of the book). Share about it on social media. Share about it via email (some authors will provide swipe copy for your use). Blog about it (see my next suggestion to promote authors and their books). Leave reviews at the reader sites and bookseller sites you frequent. Among other ways of sharing about the book. Word of mouth is always excellent. 3. Blog through the book. This is one of my favorite ways to share about an author's new release. It works really well for nonfiction. If there's something in the book you're reading that stands out to you, is life changing, or just really blows your mind, that's a good sign you've got something more to share about it. When I find a book like that, I head for my blog (which helps with post topics for at least a couple of weeks, if not a month!). I'll share a sentence or two (be aware of copyright laws and how much you're allowed to share without violating them) from the book to reinforce the point I'm making in my post. I may go through chapter by chapter or select a few chapters that were my favorites. Always include a link to various booksellers at the end of the post, so your friends and readers can buy the book from their favorite bookseller with ease. 4. Make memes. Memes are a little more time consuming, which is why I shared them this week instead of last. If you're not a photographer (either hobbyist or pro), you can find free pics at Pixabay. Be sure to review licenses whenever you're sharing or manipulating someone else's photograph. Copyright laws are still in effect. Pull a quote you love from the book and create a meme with it. Be sure to attribute the quote to its author, and if you know the author has a hashtag (#) for the book, be sure to include it. 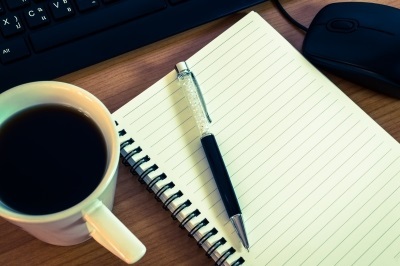 Share those on your social media networks or use them with your blog posts. 5. Buy a few copies and hand them out. Or, if you're lucky enough to get free copies from the author, use them for giveaways on your blog or site. This can cost a bit more and take a little more time, but who doesn't love sharing something they've enjoyed with friends, family, and readers around them? I have an entire shelf of books I will be giving away over the next year on my Life.Inspired. blog. Here's to hoping shipping rates don't go up too much! These ways of sharing about your favorite books take a little more time and maybe a little more money than the ones I shared last week, but they work. Which one would you do? Can you suggest another way to share that hasn't been mentioned? Feel free to leave a comment below. We'd love to hear from you! If you've been in the writing industry for any amount of time, you know you need to be building a platform for your books to stand on. Most publishing houses and agents won't look at your book (or you) if you don't have the numbers to show you have a following to show you have buyers for the books they'd be spending their time and money on producing. But you've also heard that a platform can't be solely about promoting yourself and your product. It has to be about others. For every single Twitter or Facebook post about you or your book or product, you need to have five posts about, well, not you or your book or product. That's a lot of posting. It can take a lot of time. But it doesn't have to. 1. Share your favorite thoughts from their books. I keep a highlighter with me when I'm reading. If I read a sentence that stands out in a novel or non-fiction book, I highlight it. That makes it easy to find if I want to share about it in a blog post, on Facebook, or anywhere else. When sharing, be sure to give credit where credit is due and name the author with their quote. If you have more time, you can always share the quote on a picture by creating a meme. 2. Find a few things to retweet. Then you're not spending time creating new posts and are still sharing something you find valuable. Just be sure your followers will find value in it too. 3. Share when your favorite authors' books are on sale. All you need is a link to the bookseller. I get BookBub offers in my inbox on a daily basis. Every once in a while I'll see my favorite books on sale for 99 cents up to $2.99. I make it a point to share the information with my friends so they can get a good read at a discounted price. 4. Keep your favorite articles/blog posts in a file in your email folder or on your computer. When I read a post and find its information valuable or find an email with a title I love, I file them away for future sharing. That way, I have the article at my fingertips when I want to return to it and can share the link easily. 5. 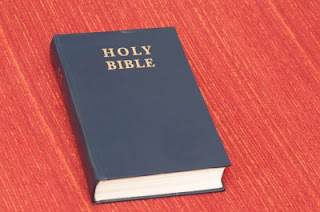 Post a picture of yourself with their book. Word of mouth is the best seller. Oftentimes, I'll take a picture of myself with my newest read (I'm such a fangirl) and tell everyone how excited I am and that I can't wait to read it. This is particularly helpful if it's a new release. 6. Go to the bookstore and hang out near your favorites. If I find myself browsing the shelves near another book lover, I'll ask what they enjoy reading. If they appear to need some help making their next selection, I've been known to point out a few of my faves. It takes a few minutes, but your favorite author may gain a new fan. 7. Read at the doctor's office. Any other public place works as well. My kids' pediatrician noted I was reading DiAnn Mills' newest release and started a conversation with me about our favorite authors. I was able to tell her, "If you like DiAnn Mills, you'll like Lynette Eason too." And then I gifted her with a couple of books the next time we visited. 8. Make your Facebook picture the cover of your favorite author's newest release. Then all your friends and family members will see the book and consider buying it because you're reading it. 9. Set up a board of your favorite authors, sites, and books on Pinterest. 10. Promote what they are doing. Several authors have something going on. Whether they teach at conferences, teach online courses, sell crafts on Etsy, or any other number of things. Share whatever they're doing. It takes a couple of seconds to click the share button on a Facebook post and add your own thoughts as to why you would participate in their endeavors. Click away! What other types of promotion take little time? We'd love to hear your thoughts in the comments below! 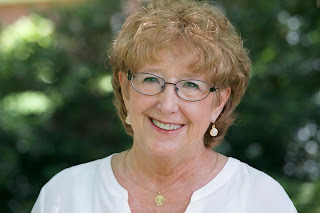 Today's guest is editor, novelist, and speaker Jennifer Slattery. It’s one thing to sense the call to write; it’s another to follow through and follow through well. And while it’s true one doesn’t need a theological degree in order to write quality material, be it fiction, Christian living, or devotionals, we must take care to represent Christ well. This is true for any believer in any field but exponentially so for one entrusted with the written word. Books have the power to change the culture, for good or bad, and regardless of what we write, our theology comes through. For this reason, it’s imperative that we “Do [our] best to present [ourselves] to God as one approved, a worker who does not need to be ashamed and who correctly handles the truth of God” (2 Timothy 2:15). All truth is God’s truth. In other words, Scripture speaks to every situation, every theme—absolutely every word we pen, and God’s purpose in all creation is to point humanity to Him. “The Word of God reveals the God of the Word; and servants must know the Master if we are to serve Him acceptably.” ~Warren W. Wiersbe, On Being a Servant of God. To put it simply, we must know someone fully in order to represent Him well. Laziness is not an excuse for ignorance. As writers, we spend a great deal of time learning the craft. We read books on story development and marketing, take classes on blogging, but often approach the Word of God as if we’ve already mastered it. Worse, as if our thoughts, feelings, and perceptions have precedence over God’s intent. We do this whenever we rely more on our feelings on a subject, verse, or passage than the context with which it’s written. Perhaps you’ve heard the term “cherry picking” in relation to Scripture. This is when someone lands on a verse, has an instant reaction, and then uses that reaction as their source of truth rather than taking the time to prayerfully evaluate what they’re reading. I think most of us would agree, God is the author of Scripture, and He preserved each Word with an intended message in mind. We will likely never be able to discern God’s intended meaning perfectly every time this side of heaven, but we should do our best to try. What precisely is this verse talking about? The only way we’ll know this is to read the verse in context, interpreting it in light of the entire passage, the entire chapter, the entire book, and the Bible as a whole. What does this verse actually say? There are countless Bible translations out there, and each differ in their approach. Some lean towards paraphrases and others toward direct word-for-word translations. When writing, it’s tempting to choose the translation that best fits our argument, but when we do that, we aren’t acting as Christ’s ambassadors. Rather, we’re representing ourselves while misrepresenting Christ. We can use a concordance or an online Lexicon to discover, then read the definitions of the original Hebrew or Greek words used. Note, the word used in the verse won’t mean everything in its definition. Just as numerous English words have multiple meanings depending on context, so it is with Greek and Hebrew words. If we’re still unsure, we can click on “commentaries” and read what biblical scholars have to say about the verse and passage. These tools are readily available to everyone, and it doesn’t take an advanced degree to read and apply Scripture in this way. But by taking a few moments to interpret Scripture as it was intended, to the best of our ability, we will be better able to represent the God we serve, and lives will necessarily be impacted. 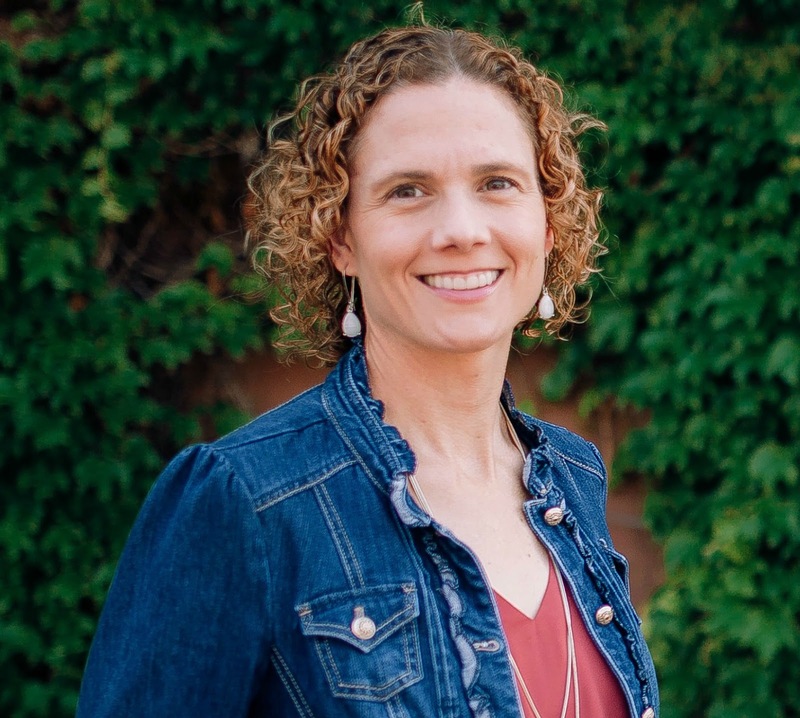 Editor, novelist, and speaker Jennifer Slattery has a passion for helping women discover, embrace, and live out who they are in Christ. As the founder of Wholly Loved Ministries, (http://whollyloved.com) she and her team put on events at partnering churches designed to help women rest in their true worth and live with maximum impact. She writes Christian living articles for Crosswalk.com, and is the managing and acquisitions editor of Guiding Light Women’s Fiction, an imprint with Lighthouse Publishing of the Carolinas. When not writing, reading, or editing, Jennifer loves going on mall dates with her adult daughter and coffee dates with her hilariously fun husband. Visit with Jennifer at www.JenniferSlatteryLivesOutLoud.com and connect with her on Facebook at http://www.facebook.com/JenSlatte. Mitch, a contractor and house-flipper, is restoring a beautiful old house in an idyllic Midwestern neighborhood. Angela, a woman filled with regrets and recently transplanted to his area, is anything but idyllic. She's almost his worst nightmare, and she s also working on restoring something herself. As he struggles to keep his business afloat and she works to overcome mistakes of her past, these two unlikely friends soon discover they have something unexpected in common, a young mom who is fighting to give her children a better life after her husband's incarceration. While both Mitch and Angela are drawn to help this young mother survive, they also find themselves drawn to each other. 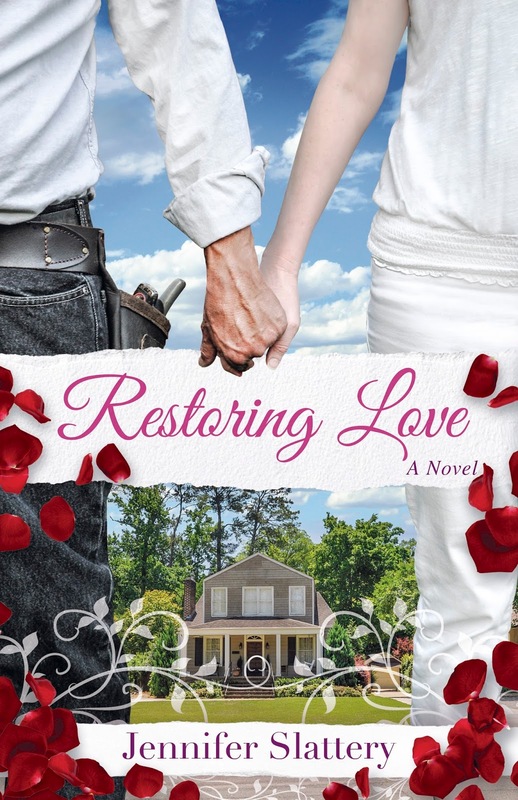 Will a lifetime of regrets hold them back or unite them and bring redemption along with true love? 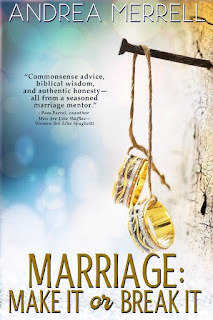 As you know, Alycia and I don’t normally post about our own projects, but today I want to take the opportunity to let you know about my book, Marriage: Make It or Break It, which was just released by Lighthouse Publishing of the Carolinas. Writing a book on marriage was not something I had ever considered until my daughter asked me about it one day in a random text. After that, God abundantly supplied the words, inspiration, resources, and encouragement needed. Some say marriage is a dying institution. Others say, “Stop the bus and let me get off.” But Andrea Merrell—after forty-plus years of marriage—believes this God-ordained institution is one of His greatest gifts to men and women. Marriage: Make It or Break It is a result of keen observation, years of studying God's Word, and a lifetime of trial and error. With her signature dash of humor, she takes a candid look at attitudes and behavior that can make or break a relationship, the difference in how men and women think and approach life, and the importance of honest communication. You’ll find danger signs, roadblocks to bypass, and Scriptures to personalize and pray on a daily basis. This journey won’t be perfect, and the road is guaranteed to be full of potholes. But if you’re ready to learn a few truths that will make marriage strong—and a lot of things that will destroy it—buckle your seat belt and let’s get this bus moving. Subscribe to this blog (if you’re not already on our list). Subscribe to my devotions at www.AndreaMerrell.com. Tweet about this blog post. Post the blog on Facebook. Share this post on other social media sites. 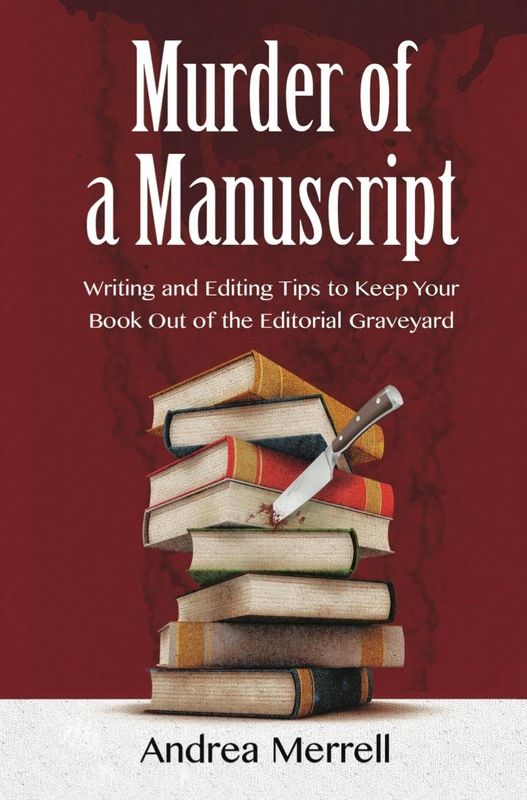 If you have read Murder of a Manuscript or Praying for the Prodigal, post a review on Amazon. Sign up to receive free e-books at www.LPCbooks.com. In order to be entered for the contest, shoot me an e-mail (andreamerrell 7 @ gmail.com) and let me know which items listed above you completed, or use the comment section below. The more you do, the more chances you have to win. Winners will be announced on June 10th. Thanks for being part of the Write Editing family. We appreciate you and wish you abundant blessings on your writing journey. 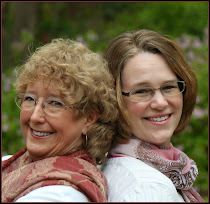 Andrea Merrell is an associate editor with Christian Devotions Ministries and Lighthouse Publishing of the Carolinas. She is also a professional freelance editor and was a finalist for the 2016 Editor of the Year Award at BRMCWC. She teaches workshops at writers’ conferences and has been published in numerous anthologies and online venues. 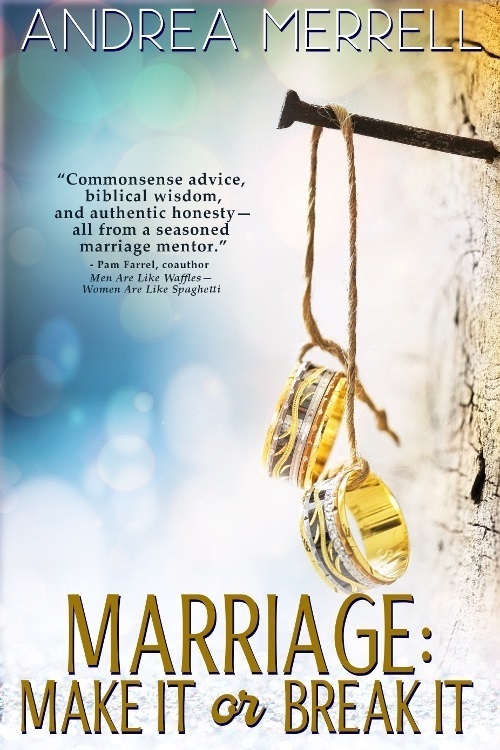 Andrea is a graduate of Christian Communicators and a finalist in the 2015 USA Best Book Awards. She is the author of Murder of a Manuscript, Praying for the Prodigal, and Marriage: Make It or Break It. For more information visit www.AndreaMerrell.com or www.TheWriteEditing.com.